Now user’s action heatmap will be shown on your first login page and user’s profile page. A review summary now will be shown on the bottom of a pull request. This PR adds approvals limitations to branch protection. A pull request could only be merged after serval approvals. This PR adds milestone issues and pulls page. Implemented pasting image from clipboard in new issue text area or adding issue/pr comments. This will allow users (especially on Android) to add the gitea website to the home-screen and use it like a native app. Writing objects: 100% (3/3), 255 bytes | 255.00 KiB/s, done. This PR adds the Rebase and Merge (–no-ff) merge style. To see all user-facing changes that went into the release, check out our full changelog. Want to translate Gitea in your own language? Awesome! Join the Gitea project on Crowdin. As soon as your translation is approved, it will be pushed to the Gitea project to be used in future releases! Documentation is important, but also time consuming. If you enjoy writing and have a pretty good knowledge of English, or you would like to translate the English version to your native language, you’re very welcome to do so. Find our documentation on the main git repository here. Just fork, update the documentation and then create a pull request! Do you like people? Can you give calm and thought-out responses to users needing help? Then you can spend some time providing support to those who need it. Most answers can really be found in the documentation, so make sure to take some time to read it. 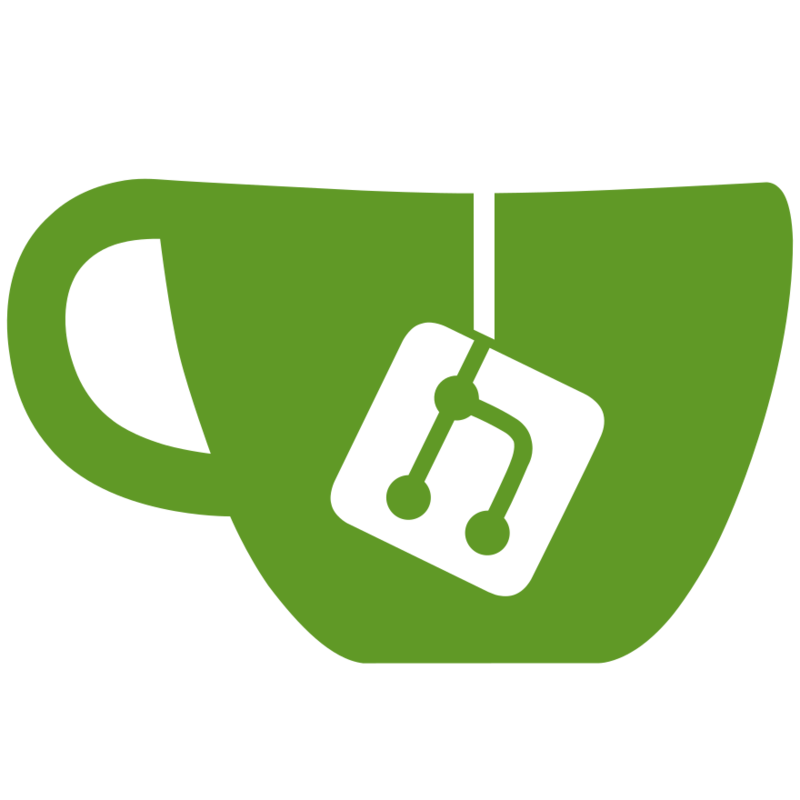 Then, either join our chat or forums (linked below), or simply help us sort out issues and answer questions on the Gitea repository. If you, or your company, want to help us out sustain our financial expenses, you can do so by donating on Open Collective. If you lack the time or knowledge to do any of the above, just using Gitea and sharing the word is enough to make us happy! One thing you can always do is to report any bugs you find on the Gitea issue tracker. Before opening an issue, read the contribution guidelines about reporting bugs. After opening an issue, try to stick around a while to answer any questions we might have. Replies greatly help us find the root cause of an issue. PRs and issues merged in 1.7.0. Need help with anything? You can come on our Discord server, or if you’re more old-fashioned you can also use our forums.